A new camera, one more lens or a new gadget that ends up in the closet after little use. Why do we waste our precious time and hard earned money to collect things when we should be out to collect memories? I do the same most of the time and I can only guess why. I think it is much easier to buy a new camera or a new lens instead of going on a big trip. Unless you are retired you likely have more money than you have time. 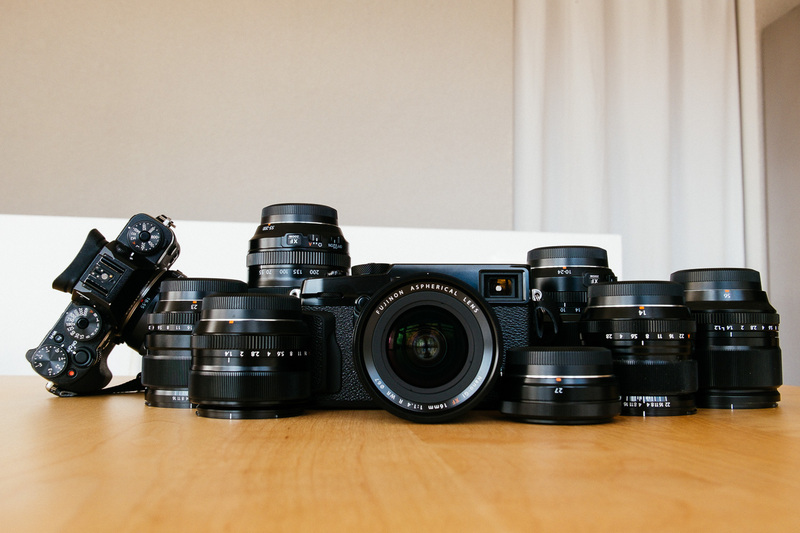 I have an unhealthy amount of lenses but what I really take with me is my X Pro-2 plus 14/2.8, 23/2.0 and 35/1.4. Most of my images taken in India or South East Asia I shot with those three lenses. If you are a gear collector like me this recommendation come too late. Also if you are an experienced photographer who knows exactly what he wants you can stop reading right now. But if you are rather new to photography or if you have just entered the world of Fuji read on. Plain and simple. If you just purchased your first Fuji camera like the X-T20 or the X-T2 you most likely bought the camera together with its kit lens, the XF 18-55 OIS. And here is where you should stop and just enjoy what you have. A great, small but powerful combo that is good enough for almost everything. Mountain O’Things posted on Little Big Travelling Camera on July 15, 2017 5:12 am .